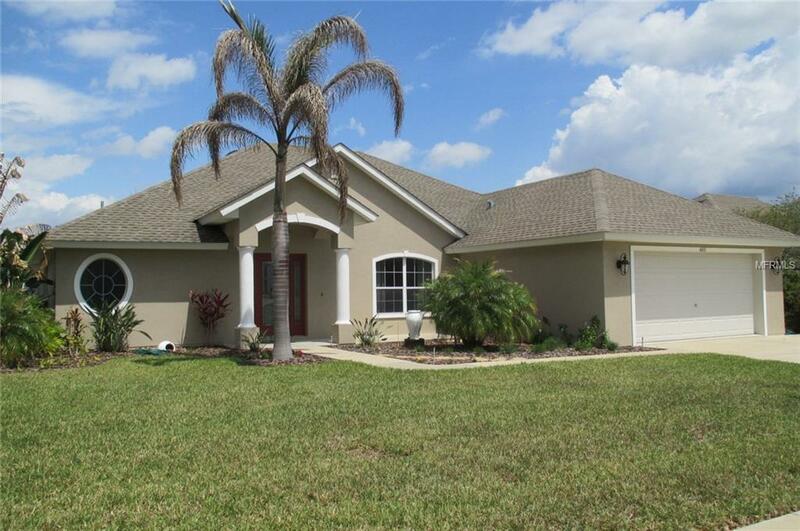 Spacious 4 bedroom 2 bath home in the sought after Baytree Community. This well maintained home offers and open floor plan witha large master suite with a master bath featuring dual sinks, tub and separate shower. 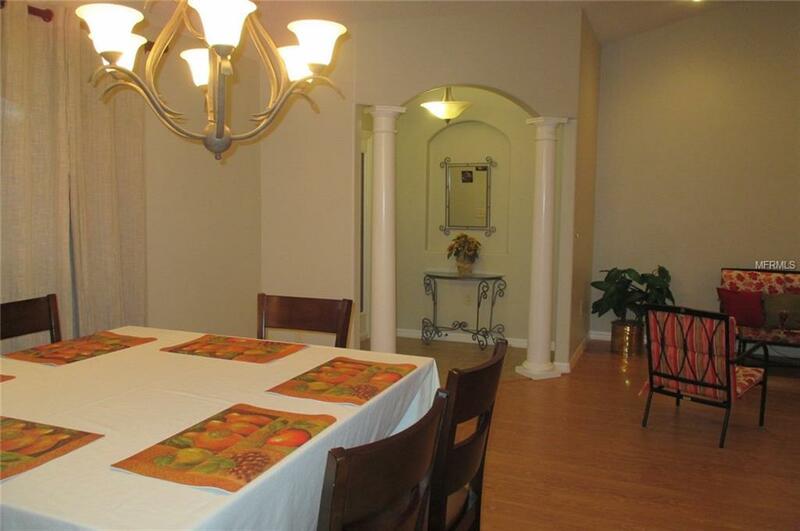 Across the spanning great room you will findthree bedrooms with plenty of room for the family. 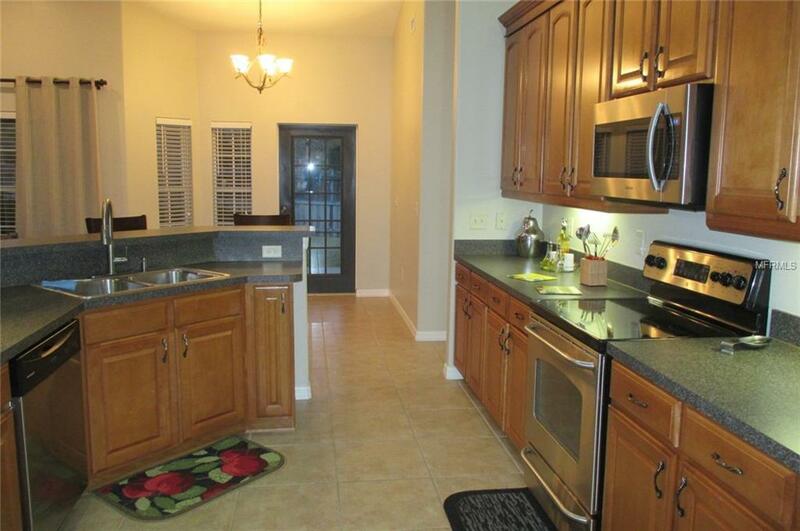 A large spacious kitchen with stainless steel appliances flows into the great roomand dining area. The fenced private back yard is accessed by an open covered porch a great place for family BBQ's while the kidsand pets run free.